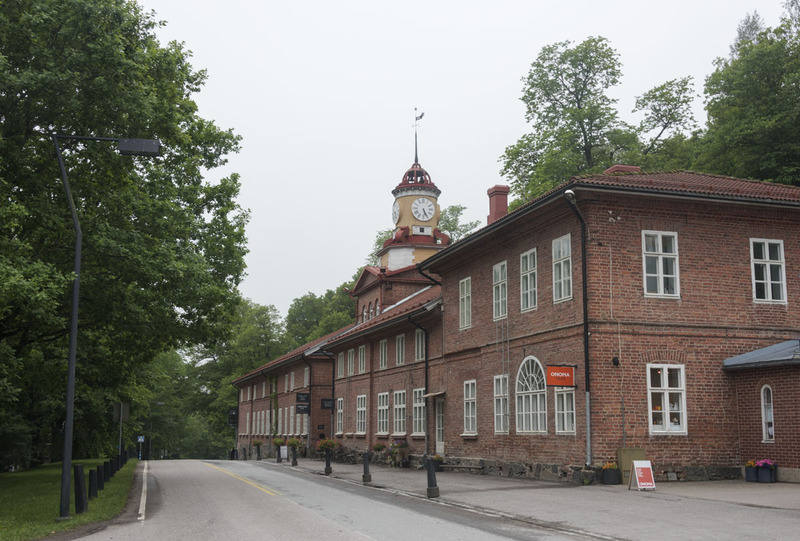 Fiskars Ironworks was founded in 1649 by Peter Thorwöste, when Queen Christina of Sweden granted the Dutch businessman a privilege to manufacture cast iron and forged products, with the exception of cannon. In the same year he received permission to set up a blast furnace and bar hammer in Fiskars. 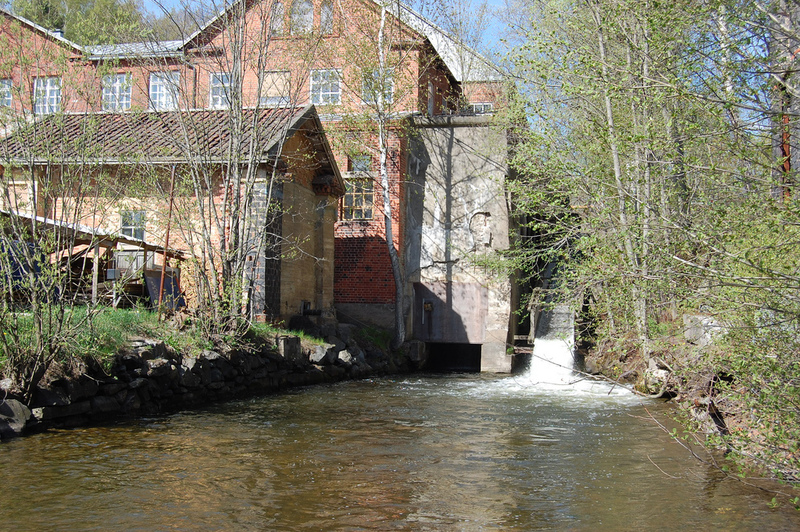 A few years earlier Thorwöste had already acquired the ironworks in nearby Antskog. In the seventeenth century, the parish of Pohja (Pojo in Swedish) became the center of iron manufacturing in Finland: the ironworks in Antskog were founded in 1640, the following year saw the founding of the Billnäs ironworks, and Fiskars joined the group in 1649. Not far off was Mustio (Svartå) ironworks which had been founded in 1616, and the Fagervik ironworks, founded in 1646. Even though the iron ore used at Fiskars, for instance, was mostly transported from the mine at Utö in the Stockholm archipelago, it was still financially viable to build the ironworks in Finland. The parish of Pohja had natural water power that could be harnessed, and plenty of woods to provide the raw material for charcoal, which meant the Crown could spare the forests of Bergslagen in Sweden. Furthermore, Pohjankuru (Skuru) provided a suitable port.